"Great Habits make Great Leaders"
Click here to access the ACE survey. Click here to access the Speak-up survey. 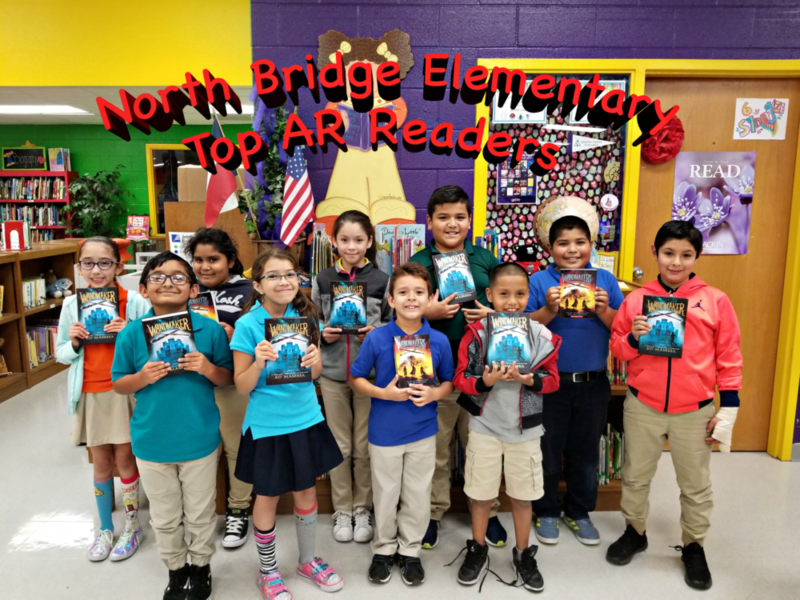 The top 10 AR readers were each awarded a copy of a Wandmaker book by Ed Masessa prior to the author's visit. Hour of Code starts December 3. Students can log in to Tynker and get started coding. How to Have a Device Free Holiday! Click here for information on cutting screen time over the break. 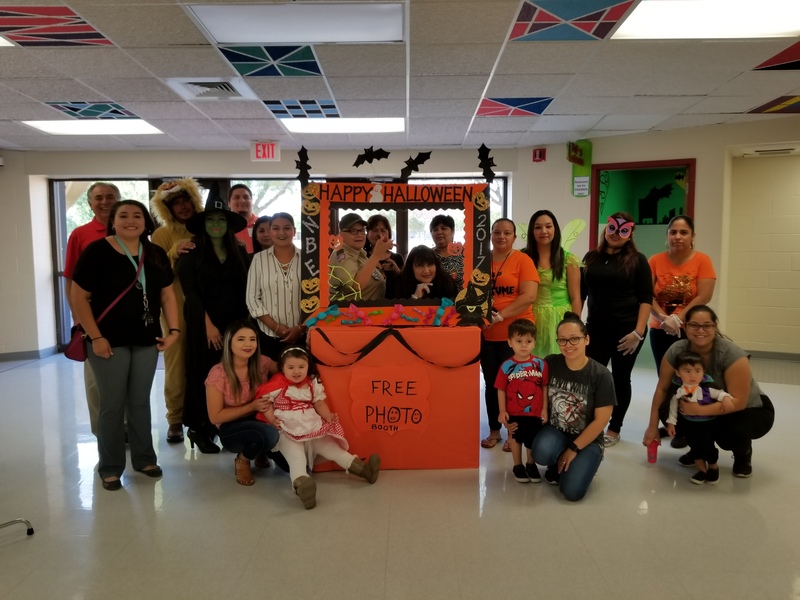 The staff and students of North Bridge wish to thank all of the parent volunteers that helped with the Fall Festival. Great Job! Click here for PDF office referral. Click here to access the Employee Information Portal. Click here to access Attendance and gradebook. Click here to access district email. Click here to access the Faculty Handbook. Click here to access library book look up. Click here to access AR Teacher Login. Click here for technology repairs. Click here for Leadership resources. Click here to access English Student Handbook. Click here to access the district uniform policy. Click here to access the 2017-18 NBE supply list. Click here to check when each Six Week Awards Ceremony is scheduled. Dates and times are subject to change. Please go to the calendar to check for latest information. Click here to access breakfast and lunch menus. Click to check your child's AR word count. Click to log into AR. Click to check your AR words read at home. Click to log into Clever. Click to access Reflex Math. Click to open district test login. Click to access EmpowerED Solutions. Click here to access typing.com. Click to access ebooks and audio books. Click to access Science Buddies. Click to hear stories read online. Click her to enter Quaver's Marvelous World of Music. Click to access Interactive Sites for Education. Click to access instructional resources on the Library Symbaloo. Click to access Netsmartz Kids and Tweens.